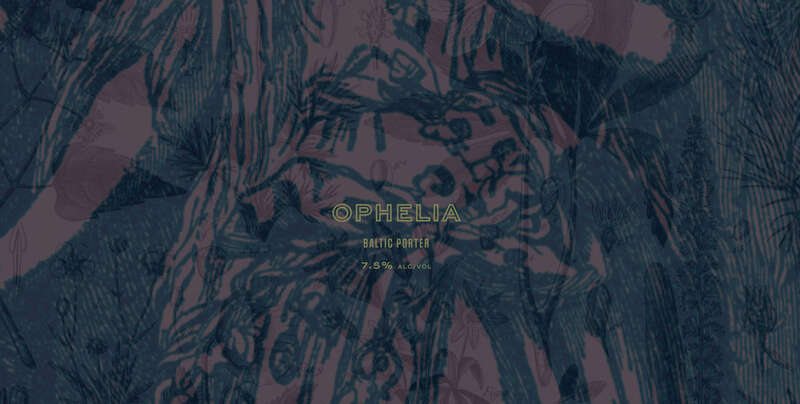 Ophelia - Lamplighter Brewing Co. This beer is that is robust, roasty, and rich with minimal hop bitterness. Lager yeast provides a clean fermentation profile, accentuating notes of dark fruit, toffee, and nutty caramel derived from a complex malt bill.